Repechage means to rescue or second chance. 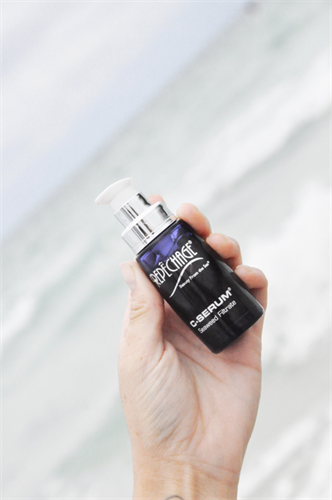 Since 1980 it has meant a second chance for your skin combining the highest quality, natural ingredients from the earth and the sea with the latest in skincare science. 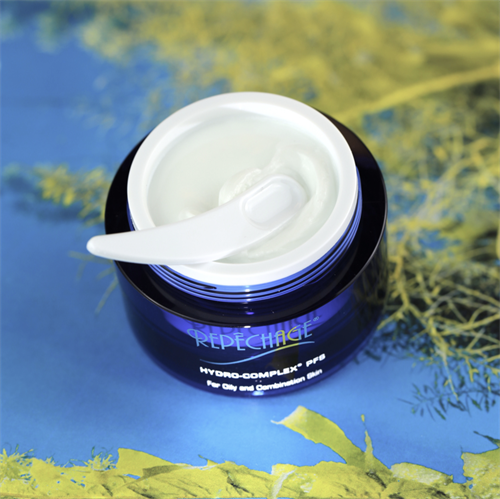 Developed by licensed esthetician and world-renown skincare expert, Lydia Sarfati, Repechage is a pioneer in seaweed-based professional skincare treatments and cosmetics in the United States. 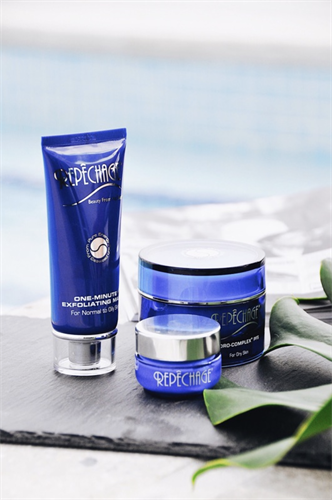 When you visit a Repechage Concept Salon and Spa you know that there is a professional standard that has been met. Our concept salons and spas are committed to ongoing education and training to learn the latest in skincare science and the best facial protocols and techniques. We welcome you to visit one of our concept salons and spas today.